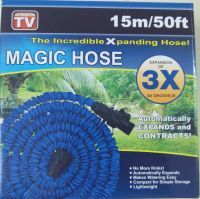 This expandable hose is easy to use and easy to store. 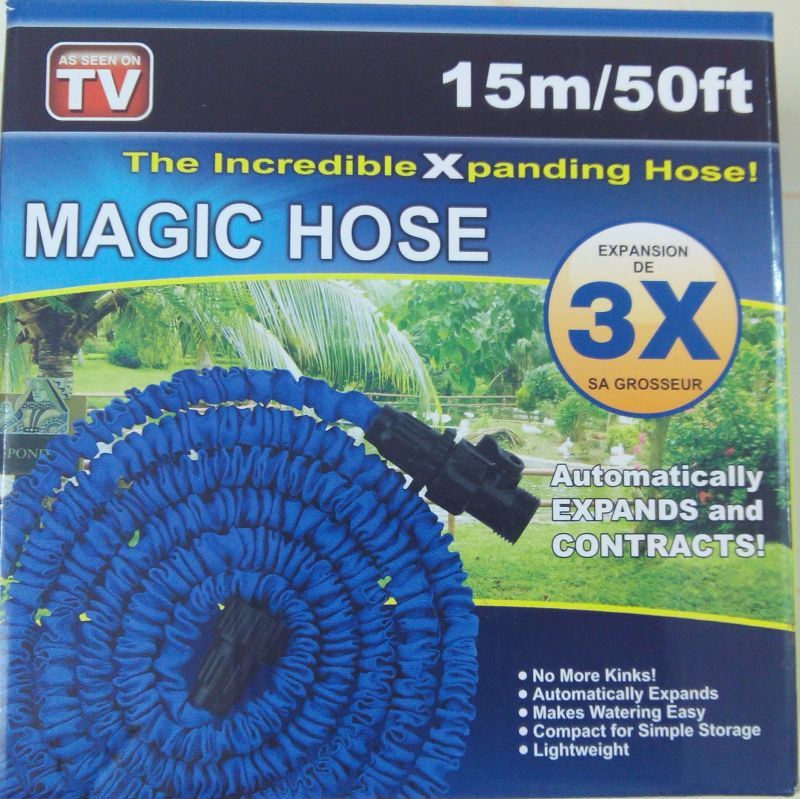 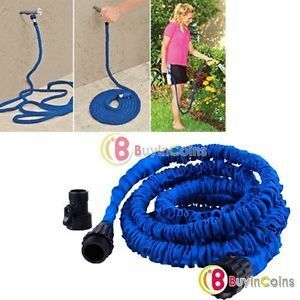 This expandable garden hose can expands 3 times its length and expands in diameter in use. 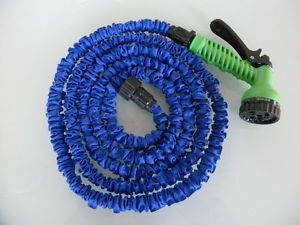 When the water is turned off, the hose contracted to original shape and length.